With its high tensile strength and low elongation, fiberglass is in demand as a stabilizer, particularly in construction products. Because fiberglass in inorganic, it does not grow mold. It is also water resistant and does not absorb liquid, making it very suitable for use outdoors or in wet rooms that are exposed to moisture. The material is resistant to the effects of the sun as it is able to withstand both UV light and high heat, which is another reason it is attractive for outdoor use. Moreover, the material is not affected by alkaline substances. Fiberglass does not conduct electricity. Fiberglass is used in a number of industrial processes. roofing products, where it is coated in asphalt, as a backing on plasterboard instead of organic cardboard, as a stabilizer in PVC flooring, as lining paper, for insulation, and when reinforcing concrete are just some examples. Boats & cars: Fiberglass is molded with other materials for interior and exterior components on cars and boats. Circuit boards: Fiberglass is used in circuit board because it does not conduct current and is strong. Fiberglass is cut fibers of glass that are mixed with a binding agent and allowed to dry in an oven. We offer all types of fiberglass to manufacturing companies in a variety of sizes and thicknesses completely based on what properties you need the fiberglass to have. There are different types of fiberglass with different properties. Examples include S-glass, C-glass and E-glass. These have different properties in terms of resistance to chemicals, strength, material costs, etc. 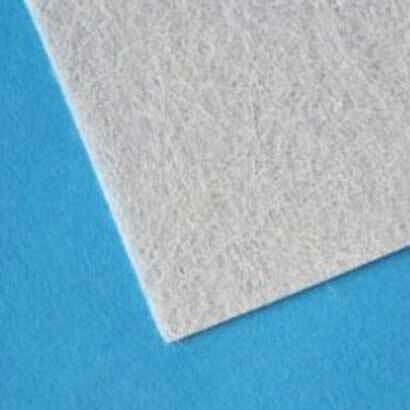 The fiberglass can also be mixed with other materials, coated or impregnated. sheets or in rolls up to 2.20 meters wide and 2.3 meters in diameter. Our fiberglass starts at 30 g/sqm. Are you not sure exactly what kind of fiberglass you are looking for? Let us know what properties you are looking for or need and we will help you find the right product.